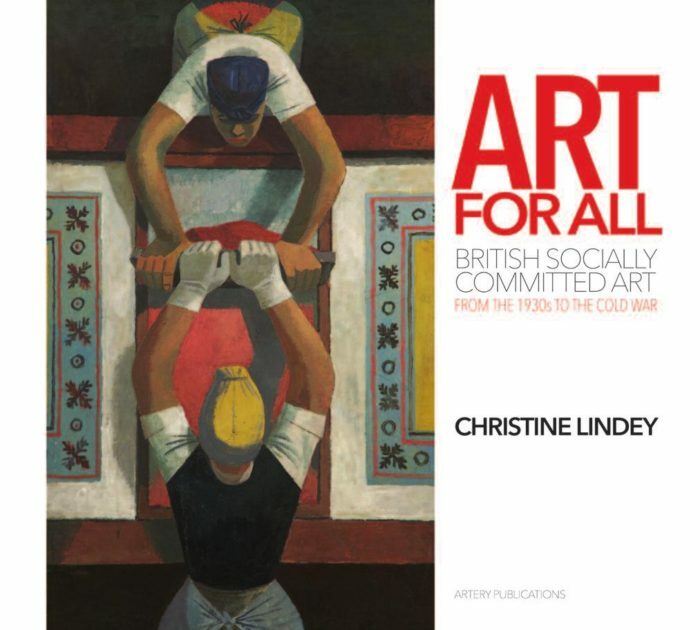 Art for All reveals a forgotten or marginalised area of 20th century British art. Christine Lindey delves into the fascinating treasure trove of British socially committed art from the 1930s through to the Cold War. With over 100 illustrations, she demonstrates why the artists deserve to beArt for All press release rediscovered. This extensively researched book provides a vivid understanding of the political and aesthetic contexts that turned a wide variety of individuals into socially committed artists.